WHMCS includes a number of translations for the public and client facing areas. 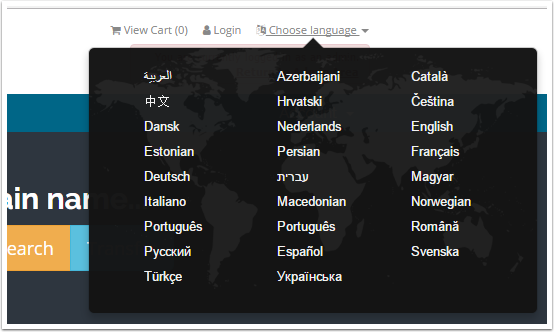 You can allow customers to choose to view the site in their own language. Visitors will now see a menu in the top-right corner of the page from which they can select their preferred language. 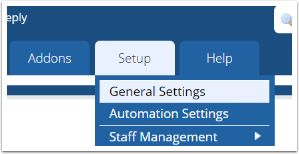 To change the text in WHMCS, refer to this guide. To add new languages, refer to our developer documentation.